Your home is one of the biggest investments you’ll ever make, so you want to get the most out of it when it comes time to sell. One often-overlooked tool in the real estate arsenal is the open house. While it may not sell your home directly, an open house helps more people to see and hear about what you have on offer. Consider the experience as a marketing tool, to generate buzz about what a great property you’ve got. Here are some tips to help you throw an open house that gets your property sold fast, for a generous profit. It goes without saying that a messy house doesn’t show well, so tidy up! If you have pets, make sure to address pet odors or stains in the home. But beyond mere cleaning and decluttering, there are things you can do to maximize the appeal of your spaces. Improve exterior lighting, and cut back overhanging trees and bushes, so the house is easily visible from the road. Improve curb appeal by adding colorful annual flowers near the entranceway. Consider consulting a designer to help you stage your home to look larger and more inviting. Repaint interiors in neutral tones that coordinate with many styles and color palettes. Put away personal mementos and family photos; you’re creating a model home effect so that people walking through can envision themselves living in your home. Don’t spoil their fantasy with too much realism. 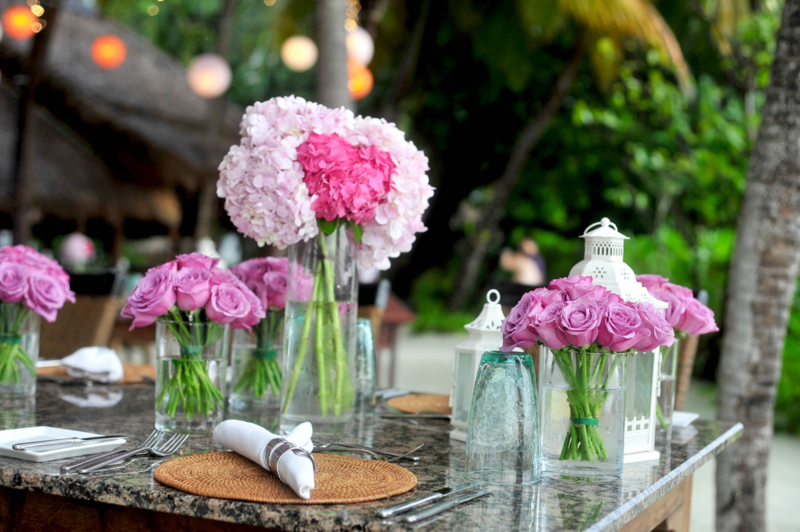 To make your open house event stand out from the rest, give it a theme. The Twilight Open House can take place at evening on weekdays. It allows people to stop in on their way home from work, or even schedule a visit as part of a date night. Consider upping the ante by serving drinks and canapes, or showing one of the rooms, such as the dining room, by candlelight. If your home’s best feature is your backyard landscaping, consider making your open house into an afternoon tea, set on the patio, with finger sandwiches, tea and lemonade. Or, have a friend grill some hot dogs and hold a backyard barbecue. Associating your home with a happy, convivial experience makes it more attractive to buyers and gets neighbors involved. While they probably don’t want to buy the place themselves, they may know people who are looking to purchase in the area. You’ll showcase your neighborhood’s great community, and prospective buyers can talk to locals about the schools and shops nearby. The event approach lends itself well to issuing formal invitations and generates word of mouth. But every open house benefits from plentiful use of social media and online marketing. Create a website for your home, with professional quality photography and lighting. Set up a 360-degree tour, so people who cannot attend can do a virtual walkthrough. Most interested buyers will check out a house online before the big day, so make sure they have plenty of material to look at. Consider posting maps of the neighborhood, links to school reviews and public transit plans. Give buyers something to hold their interest; if you’re in a historic district, link to information about the development of the area. If your home has special architectural features, offer close up shots and information about them. If you have a real architectural gem, consider listing with one of the historic homes websites, or using a realtor that specializes in them. Above all, make sure your buyers can find your home. Offer directions from local landmarks, or include maps on your website. Post copious signage in easily seen locations, starting from the expressway off-ramps and marking each turn along the route to your address. 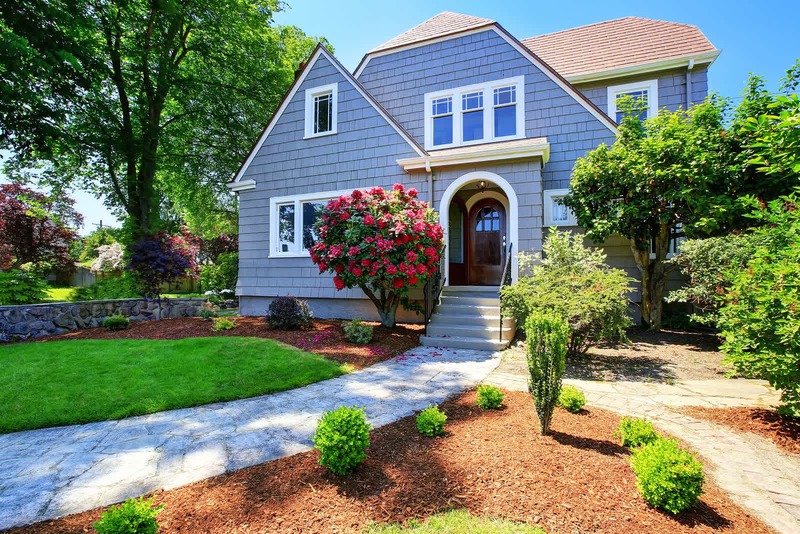 With a little imagination and a bit more hard work, you can have the whole town talking about your house and generating leads and buyer interest. This can easily turn an attractive home into a must-have property, soliciting competing offers and even starting a bid war. A good open house brings the buyers rushing over to see what you have planned. Surprise them!